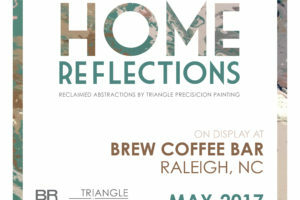 Home Reflections is fast approaching, so prepare the time May 5th to celebrate the First Friday Launch of our home decor artwork for designers, homeowners and like-minded individuals. 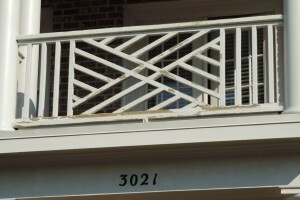 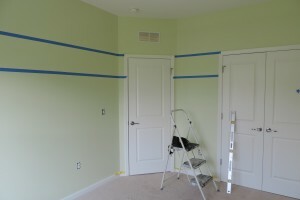 Bedroom/Nursery with a decorative horizontal 18” stripe in Raleigh, NC. 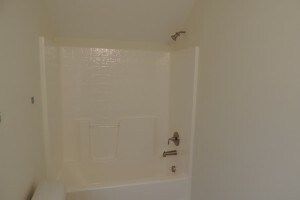 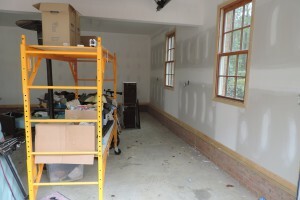 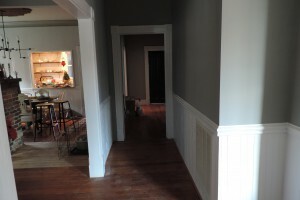 We used a Zero VOC paint for all Interior Rooms for Health and Safety.